New spiritual formation opportunities (SFOs) are available to students this semester based on student needs. Programs like Living Water and Art and Our Mess provide resources for all students to make their faith their own. Art and Our Mess, facilitated by Karole Longbrake, is the result of the need analysis. The SFO, offered at 10:05 a.m. each Friday as part of the Friday Four, is based on grace and its relation to a specific art project, K Longbrake said. Be: Justice, another Friday Four SFO, has expanded for the fall semester. Amber Balash, University Relations Content Manager, facilitates the program. Following the regular speaker at Be:Justice, students now have the opportunity to volunteer at Refuge of Hope, a downtown Canton homeless ministry, to practice serving Christ’s kingdom and living out justice. Balash said she encourages students to be agents of change and serve the community wholeheartedly, and the meal service is a concrete tool used to do so. Living Water is another new SFO offered each Tuesday at 10:30 a.m. Edy Herrera leads this Holy Spirit-focused and interactive discussion that requires participation. Herrera is a preacher at Love Canton. 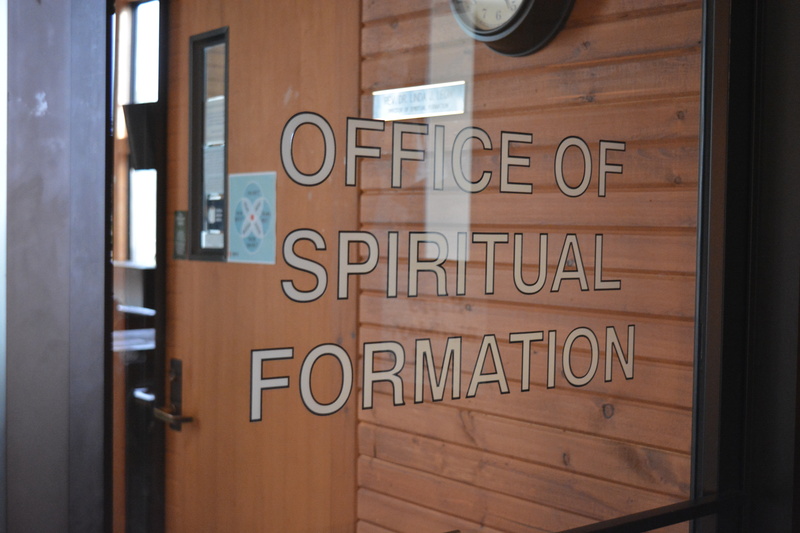 All of the changes arise from student feedback, said Linda Leon, director of the office of spiritual formation. Since student interest and need drives SFO programming, Leon said she hopes students will lean into SFOs this semester. “Lean in a little bit and choose… not just passive… take ownership,” Leon said. With over 300 SFOs offered each semester, there is an opportunity to fit everyone. If students do not find growth in a program, they are encouraged to leave comments for the office of spiritual formation. The information collected each November helps determine programming for the next semester.